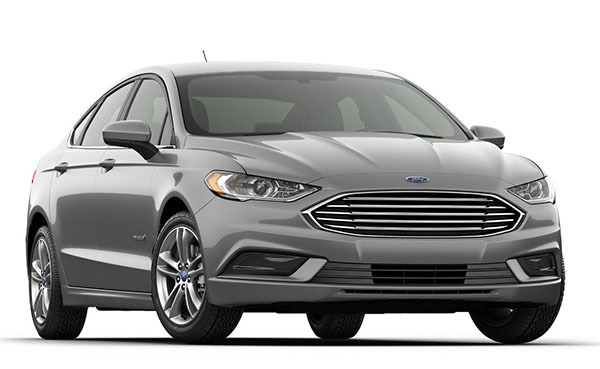 While Ford decided to kill the Fusion in the US, it is giving its European clone, the Ford Mondeo, a new version, and a few changes. 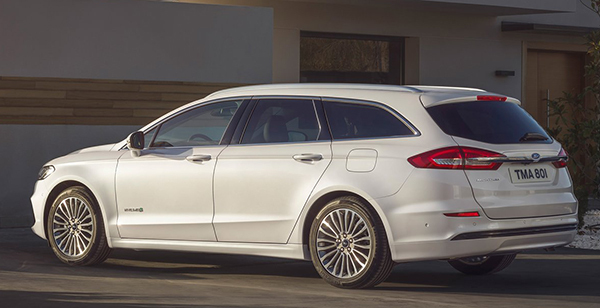 The new model is a Hybrid version of the Wagon. It has 187HP and a CVT transmission. 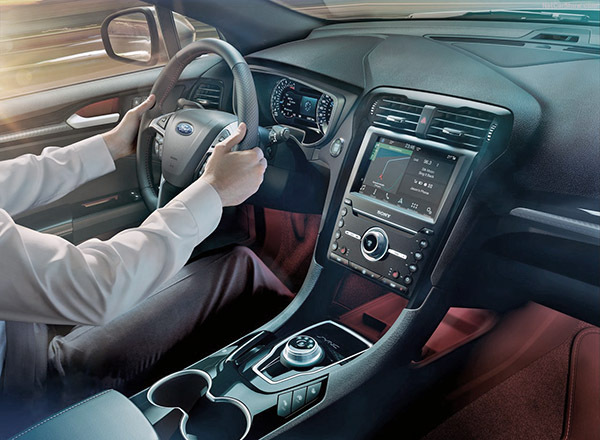 Other models are getting a new 8-speed auto. 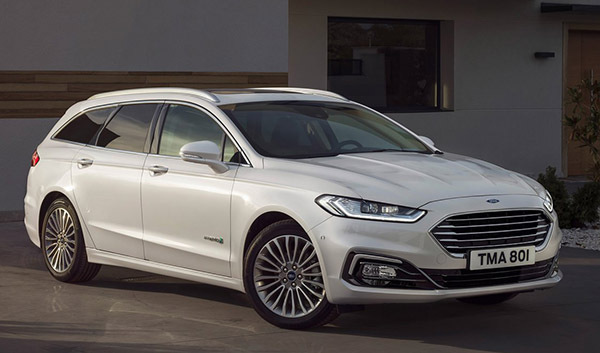 As you can see by comparing the 2019 Mondeo to our 2018 Fusion (Above), the European model is also getting a redesigned front end. Interiors are very similar. 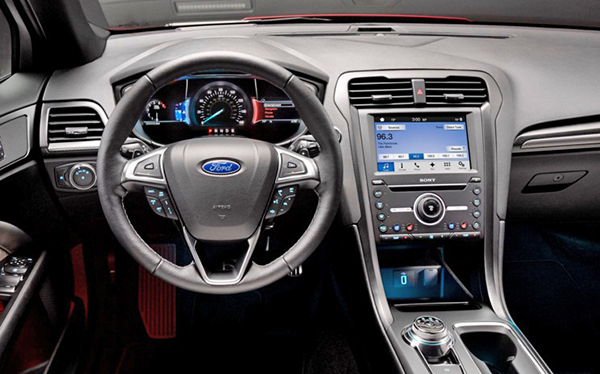 But the Mondeo is getting a few modifications to the console for 2019. And it does look better than the US Fusion. No matter what, I am pretty amazed how fresh and modern the interior still is. After 6 years! Remember, for some reason this version of the Mondeo didn't come out in Europe until I think 2015, despite it being out in the US in 2012. I do like the center stack update. Even though it is exactly the same, changing the center console under it gives it a more modern floating look. Keeping the cupholders away from the gear knob is a good idea, probably a few years too late for some sodas. I was thinking why bother connecting the stack and console at all, but it may be safer for knees in a crash. That said, I think this was a great looking design, and still works well.